Dental care is important of the overall health of your body. General dentistry is focused on ensuring you have the good oral hygiene and dental health thus improving your overall health. This area of specialisation ensures you don’t experience issues such as gum diseases and other dental complications. However, teeth and gum damage is inevitable due to age and other common dental complications. Eventually issues like missing and broken teeth will force you to go for restorative dentistry. To gain your smile back there are several dental restorative procedures that our dentist at Soothing Care Dental, recommend based on the type of teeth damage. With the advances in dentistry technology it is now possible to get back your natural smile and enjoy all types of food which boosts your nutritional intake. SC Dental recommends preventative dental check-ups regularly. It helps minimize the risk of gum diseases. 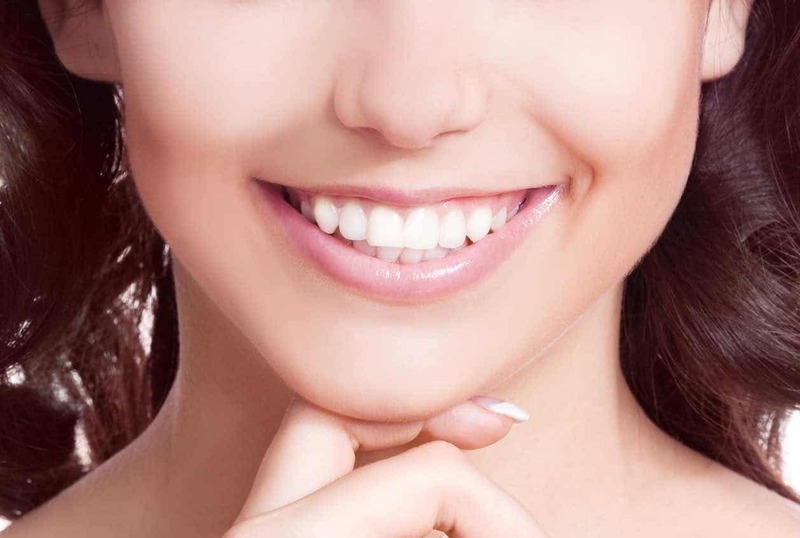 Preventative dentistry in Rozelle, Sydney aids in reducing the extent and expense of treatment for any other condition that may develop with time. Enamel damage: This happens due to consumption of acidic food, alcohol and smoking. Dental erosion necessitates restorative procedures to treat. Missing teeth: This can be due to ageing, decay or injury. Tooth fillings: We evaluate your situation to select the best filling for your missing tooth. Inlays/onlays: Our dentists at Soothing Care Dental have the expertise to prepare the best inlays/onlays. Dental implants: This is the most recommended treatment for a missing tooth and our specialists are highly experience in the same. Dental crowns: We provide custom-made crowns to give you a natural dental outlook. Dental bridges: For several missing teeth we use dental bridges to bring back your beautiful smile. Contact our dentists at Soothing Care Dental today for a diagnostic evaluation and the most effective dental procedure.